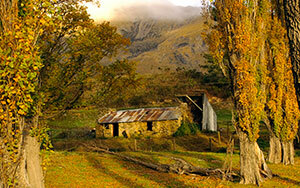 Lake Ohau Station is situated in the Mackenzie Basin, nestled up against New Zealand’s mighty Southern Alps. 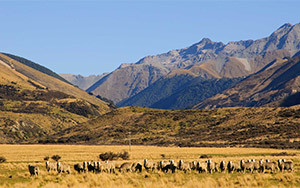 Situated in New Zealand’s iconic Mackenzie Basin, Lake Ohau is a classic high country station ranging over a dramatic, glacier-carved valley and the rugged peaks of the Southern Alps. First settled by British immigrants in the 1850s, Lake Ohau Station has passed through the hands of many hopeful runholders whose stories echo down through the years. 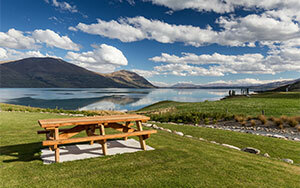 Visitors come from every corner of New Zealand – and the world – to admire the Lake Ohau landscape. Photographs seldom do it justice, but the allure of capturing its essence is irresistible. 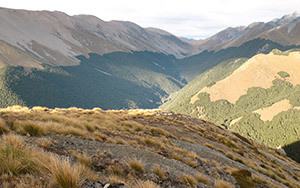 Permissions is needed to access the Maitland Track through Lake Ohau Station. 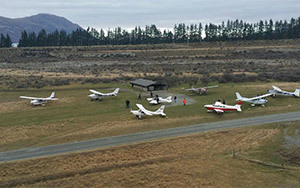 The farm has its own grass airstrip which can be used by guests.